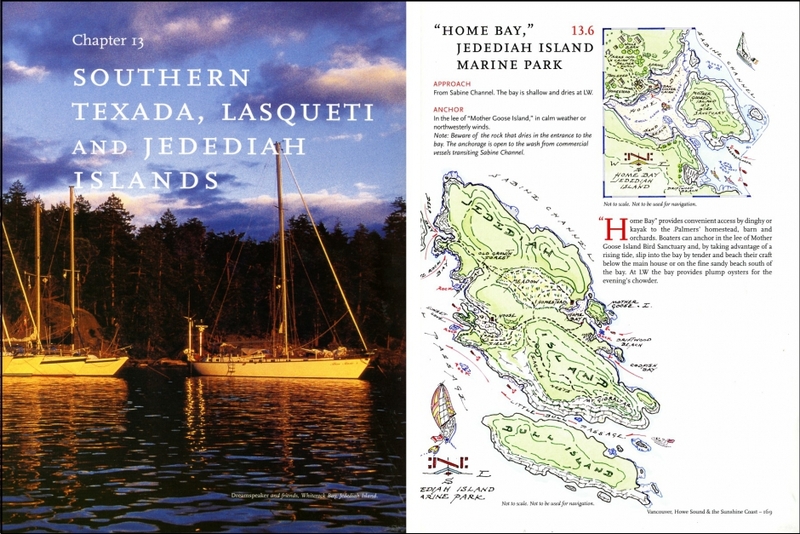 selection of charming marine parks, protected anchorages and sandy beaches. 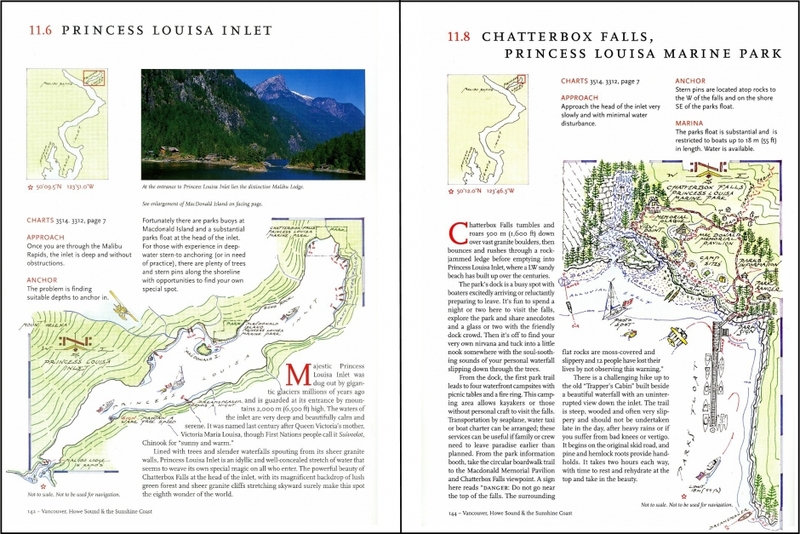 As part of my passage planning I acquired copies of your excellent Dreamspeaker Guides. 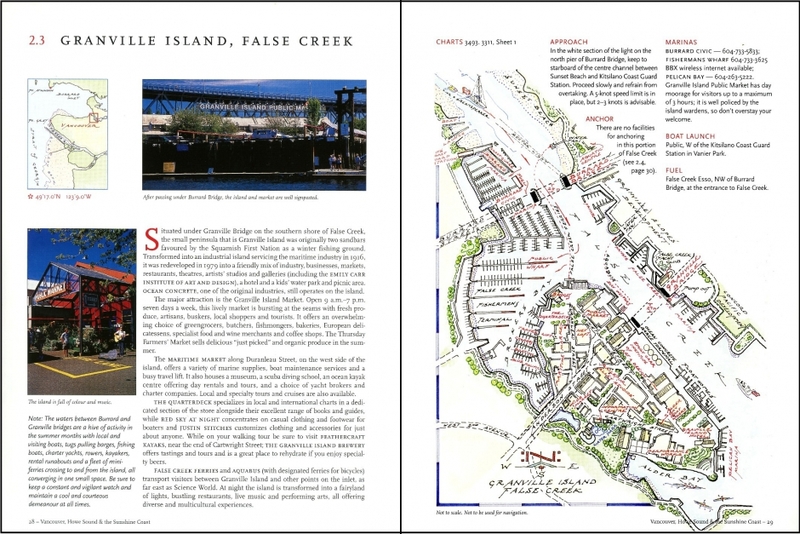 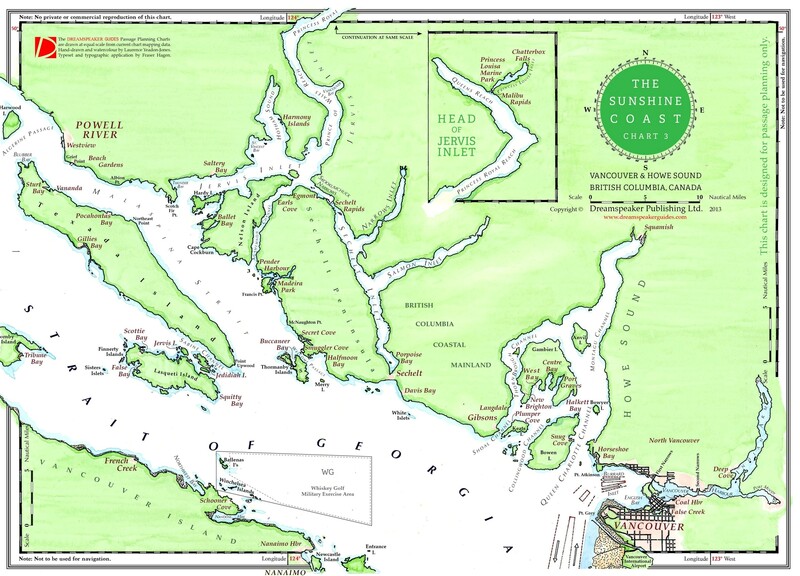 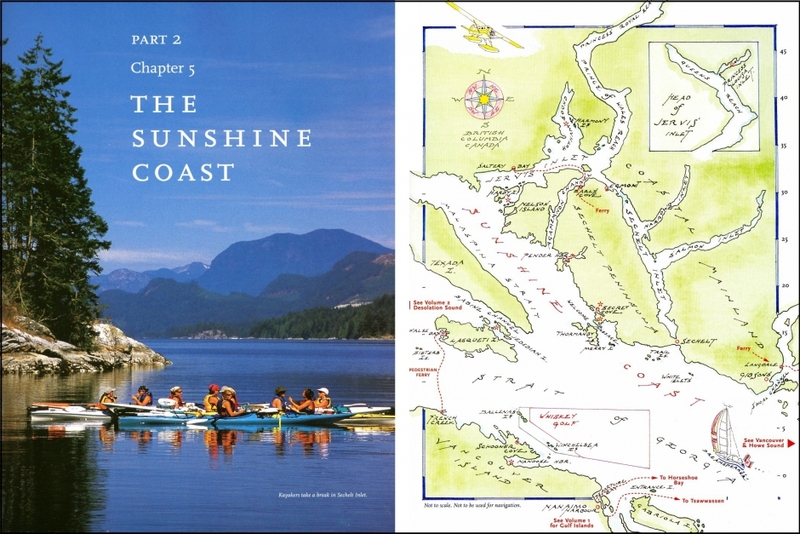 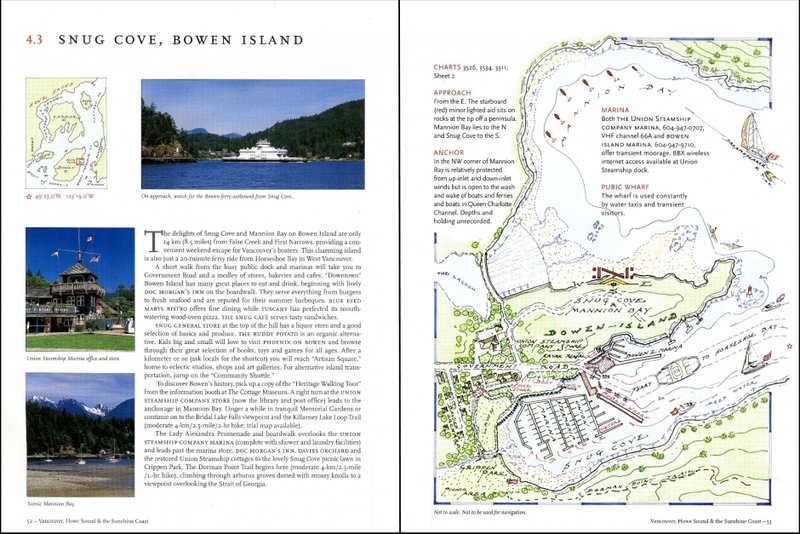 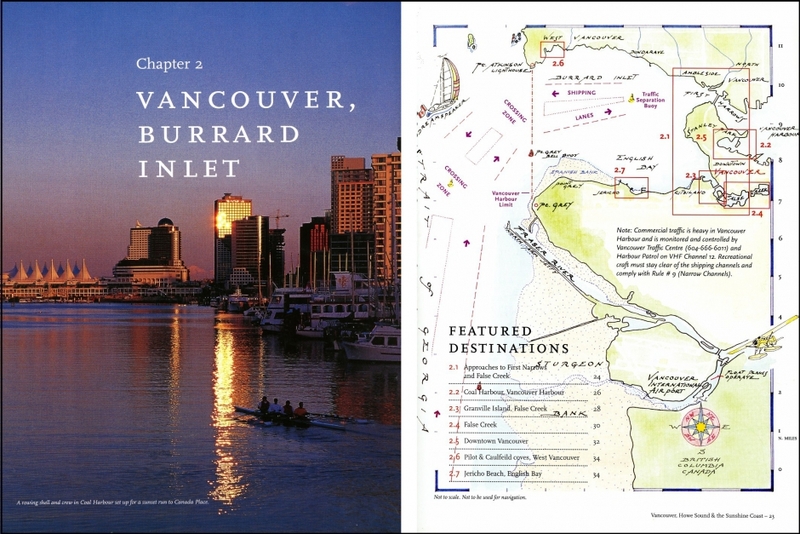 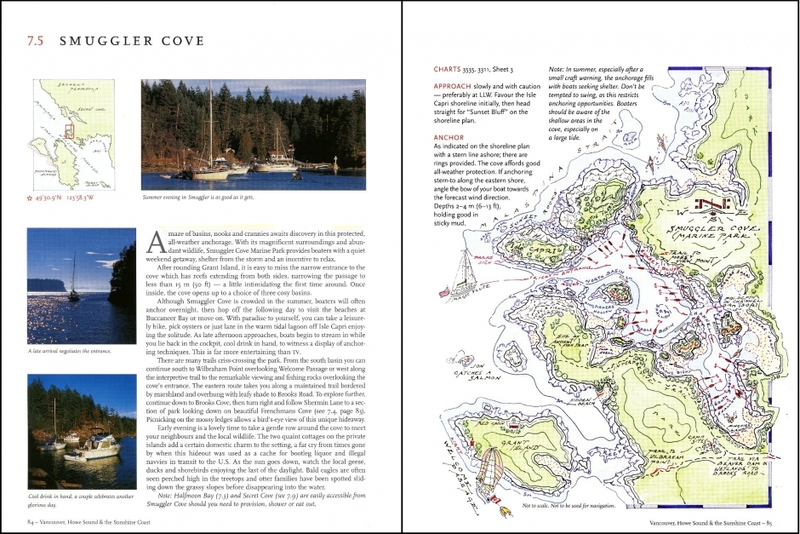 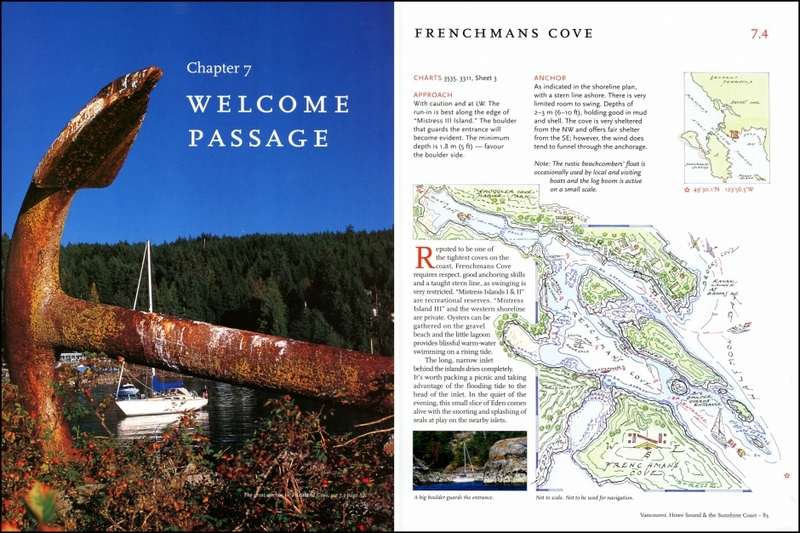 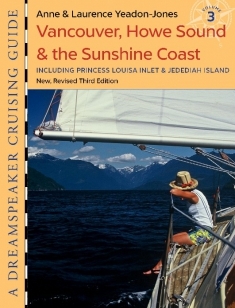 They are among the best cruising guides I have ever come across in over 30 years of boating.